Bring your ideas, we’ll do the rest! Tuk Tuks aren’t just cute, they can be bespoke - like a blank canvass for you to create your own vision for your business. We’ve loads of conversion options you can choose from to ensure your Tuk Tuk stands out – from switching to an electric vehicle, exterior colours and custom graphics to interior fittings and special features. Design, manufacture, fit out and finance - we can handle it all for you. See what our Conversion Customers have said about us here. These 2018 models are fresh off the production line in Aurangabad, India. Choice of factory colours or let us customise your own design. Model shown in Sunburst yellow with mushroom hood. Bajaj Toolkit and owner's manual included. Road Tax & Number Plate. Classic single headlight model now available with 100% electric power with a range from 25kms all the way to 100kms. 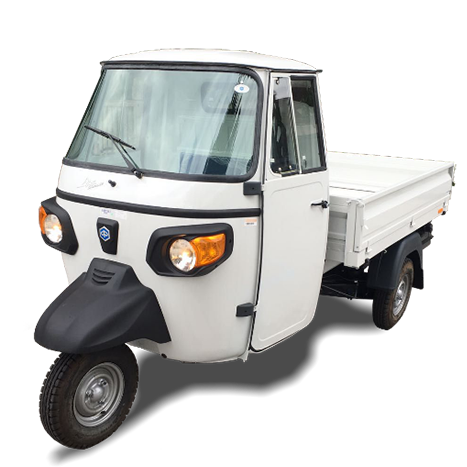 We can also offer the world's first electric stretched 4 seater Bajaj Tuk Tuk for use on private roads. 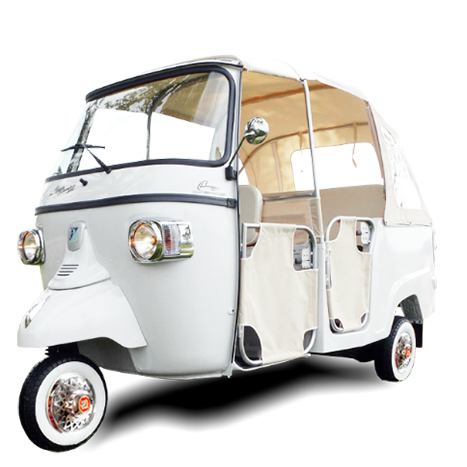 Ideal for use by Hotels, Theme Parks, Shopping Centres or anywhere that requires more style than a golf cart, call Mr Steve today to discuss your individual requirements. Brand new model for 2018 featuring drop top hood with colour co ordinated half doors. Petrol 200cc power plant comes in White, Blue or Red. Driver plus 2 rear passengers. Our vehicles have the official Piaggio 2 year Warranty, beware unofficial grey imports. All the benefts of this stylish and practical workhorse now bought up to date with electric power. 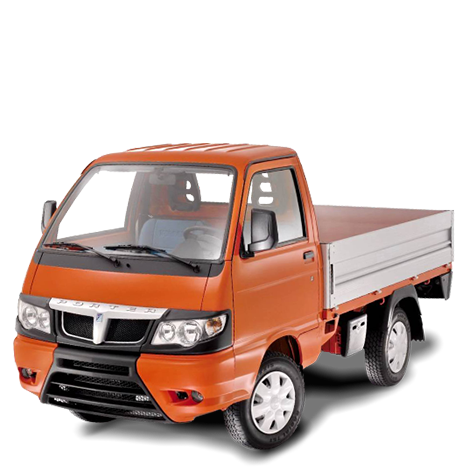 Van or pick up model. 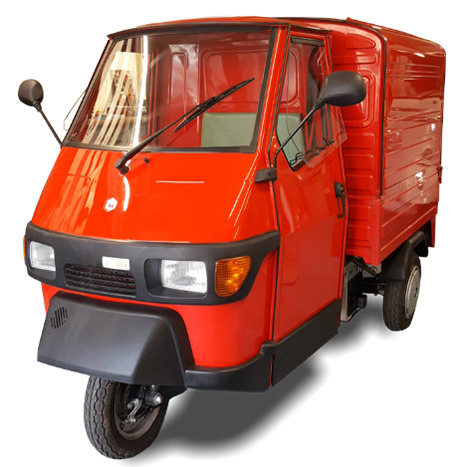 Do all your city deliveries and enjoy no congestion, no road tax, no petrol or diesel costs and minimal running costs. Available in any factory colour. Ideal base vehicle to convert to many different catering applications not limited to Pizza Oven, Crepe, Coffee Cart, Ice Cream, Prosecco & other Artisan products. Diesel power and range of factory colours. Got large loads to haul around? Look no further than the Porter range of utility vehicles the number one choice for local authority transportation throughout Europe. Available as pick up, van, tipper also fully electric. Ideal base vehicle to convert to many different catering applications not limited to Pizza Oven, Coffee Cart & other catering related products. Model shown is Bi Fuel 1500cc LPG & Petrol. Custom Graphics that’s a wrap, or is it? 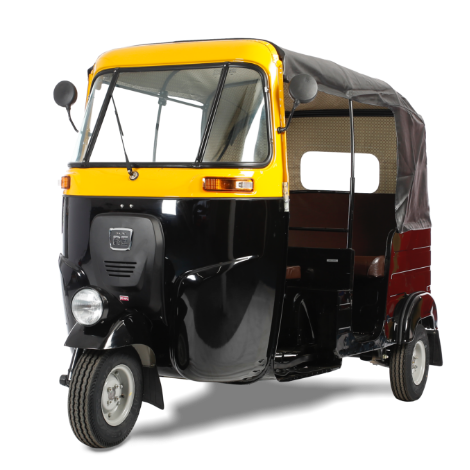 With over three square metres of mobile advertising space on a Tuk Tuk you can imagine the business and brand building power of customizing yours. We don’t do a Henry Ford. We don’t say you can have your Tuk Tuk any colour you like as long as it’s black. In fact, whether you go for a simple logo or corporate colour scheme, fully customised paint work or a vinyl wrap, we can offer you more options than you could shake a spray can at. 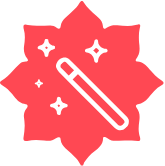 See what our custom graphics customers have said about us here. 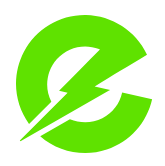 Turn your Tuk Tuk into a green, lean, street-eating machine that’s as good for the planet as it is your business – convert it to electric! Taking the electric route means that your Tuk Tuk is not just environmentally friendly. It’s also friendlier on everyone’s ears because it’s quiet, on your right foot because it’s quicker, and on your bank balance because it’s cheaper to run. 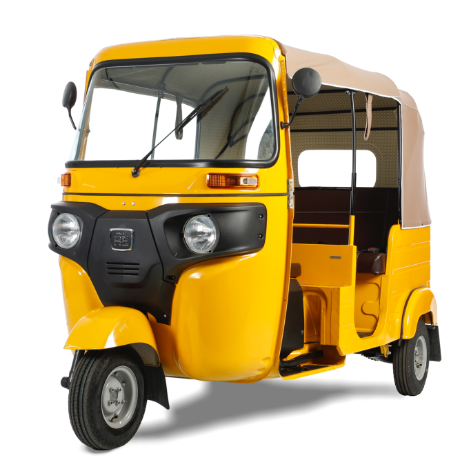 So your cheeky, charming Tuk Tuk gets you noticed but does so with zero emissions, noise and road tax. An overnight charge can take you over 100 km. Just twist and go! If you want to take the personalization of your Tuk Tuk to another level to give it even more ‘stand out’ on the street, you’re in the right place! We have a ton of options, extras and upgrades you can choose to make your Tuk Tuk more luxurious, more unique, simply more YOU. Just some of the enhancements we’ve added for customers include quality music systems, LED lighting, soft doors, chrome wheel trims, customised hoods, interior trim in vinyl or leather (and many colours), big horns, twist & go gearboxes, taxi meters, the list goes on. Private TUK number plates like ‘T321 TUK’, ‘B10 TUK’, ‘T300 TUK’, ‘AS14 TUK’, etc. also available! So don’t be shy, ask us. Nothing gets people talking quite like a Tuk Tuk, so why not be part of the conversation? To get your regular Tuk Tuk fix, simply follow us on social media.